Tanya Grant is a high flyer who's ready for a fresh start. 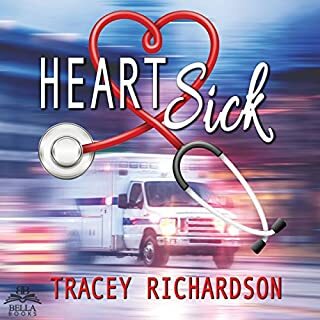 That is until her gran dies, leaving behind her dog, Delilah, and a hot mess of family pain. Enter Sophie London, dog walker and girl about town. 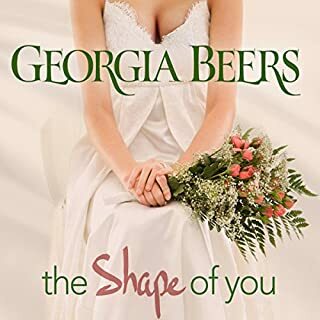 She's on a romance sabbatical after getting burnt, and nothing changes when she meets Tanya. 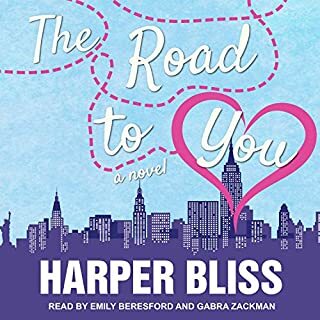 However, when their paths keep crossing, the pair are thrown together on a road trip to Tanya's hometown. What happens next changes both their lives forever. 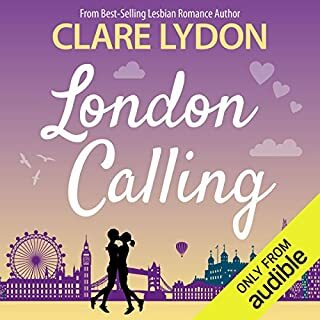 If you love romance with humor and heart - along with a cast of pooches - you'll love the latest London Romance from the best-selling author of London Calling and This London Love. 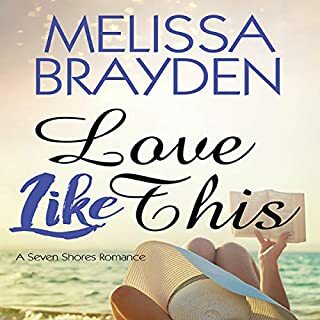 Join Tanya and Sophie on their journey of a lifetime as they discover whether love really can lift them up where they belong! 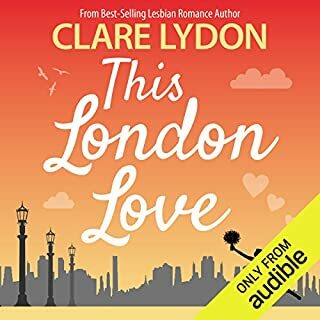 ©2017 Clare Lydon (P)2018 Audible, Inc. While i liked the entire series, this one was my favorite!! I absolutely adored the narrator, i could listen to her all day. I especially liked the characters and their depth. They were pretty well fleshed out and were just quirky and funny themselves. I liked their dynamic with each other as well. Overall, i thoroughly enjoyed it and look forward to more of this author. 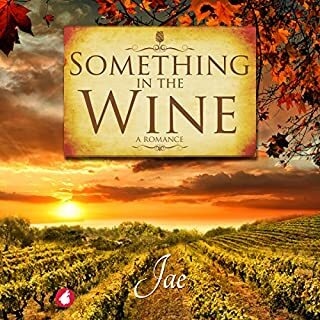 This story is phenomenal... particularly for its simplicity and charm, and the narration is outstanding. 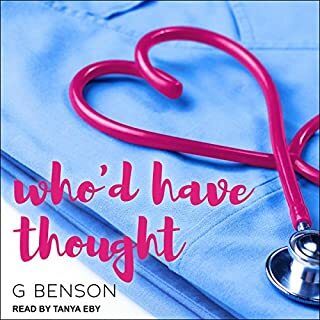 One of my favourite Audiobooks!! I love Lydon’s characters, and this book is full of her usual humour. Terrific listen, definitely recommend checking it out! What made the experience of listening to A Girl Called London the most enjoyable? I particularly enjoyed the narrator for this book. She suited the story well and was easy to listen to. 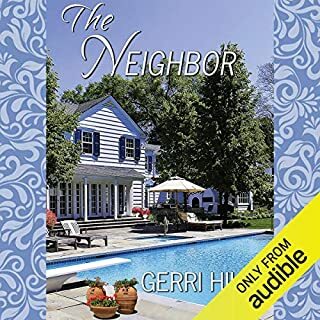 I appreciated the author's attention to the ways that barriers to emotional connection in intimate relationships often originate with our family relationships. 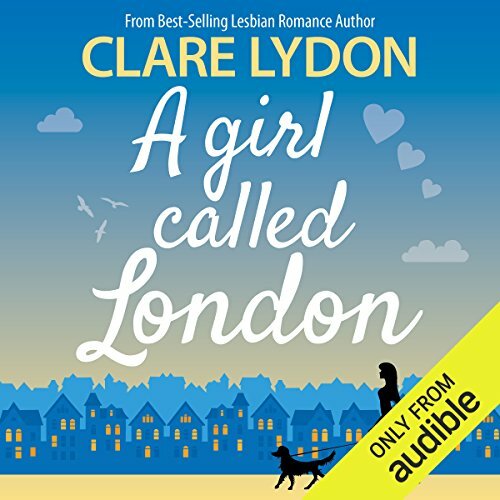 What was one of the most memorable moments of A Girl Called London? I will never forget the description of Tanya slamming into Sophie in the elevator the first time. It was a crash you could see coming from a mile away and author painted it in great detail. Her accent suited a story set in London (at least for this American) and she was very easy to listen to. She did not try to overly dramatize the story which I was grateful for. I actually listened to it in one sitting. However, for me there was too much repetition as well as too many details about tertiary characters. I found that it detracted from the heart of the story which I felt was a good one. 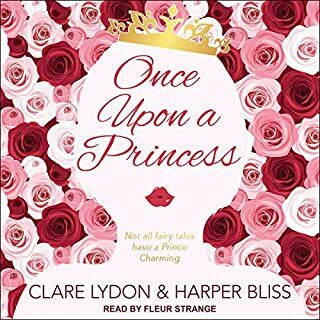 Clare Lydon is one of my favorite authors because she writes great characters and her sense of humor is off the chart. Nobody writes snappy dialogue or situational comedy better than she does. 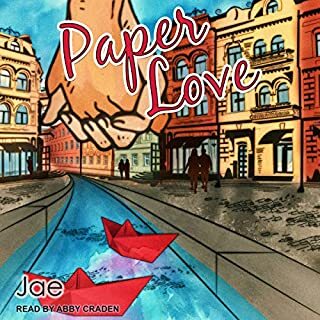 In this audiobook, the pacing of the plot and the narrator's ability to nail the comic timing makes this audiobook even better than the actual book. 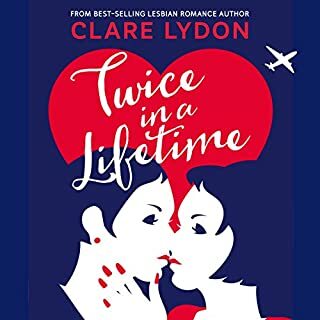 Both the main characters are very relatable and Ms. Lydon provides plenty of backstory to make both women realistic and sympathetic. Sometimes it was hard for me to distinguish which character was speaking. 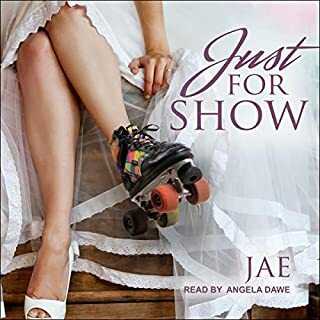 I didn't feel like the narrator was consistent with her voice interpretations. This could be because I am American so my ear may miss some of the nuances of the regional British language. That being said, I thought the narrator's voice was pleasant and the production quality was very good. What a refreshing, funny, happy story. I loved that both of the women overcame part of their past!